Funny story- a few weeks ago my sweet, innocent mother and I were at an antique market. We came across a booth with a neon sign in it that said, "GIRLS! GIRLS! GIRLS!" My mom, without any hesitation, says, "How cute would that be in a baby girl's nursery?!" I just looked at her in shock as I realized she had no idea that used to be the sign for a gentleman's club. For the rest of the day I couldn't stop laughing at the thought of the sign hanging above a newborn's crib. Or maybe this one would be more appropriate...? I don't think neon signs are just for bachelor pads and man caves anymore- as long as it isn't a Budweiser or Hooters sign- in that case, it should definitely stay in the man cave. I love seeing these in people's homes...they add some color and bring in some urban style....it is a little daring....Have a wonderful weekend! Ahhhhhh I love these! I totally wish I had the balls to pull this trend of. Also, you are my design crush. Your mom sounds so innocent - what a cutie! Great inspiration. Oh my gosh, thank your mom for a good laugh because that was Hi-larious! Probably because it sounds like something my sister would say...gotta love 'em! 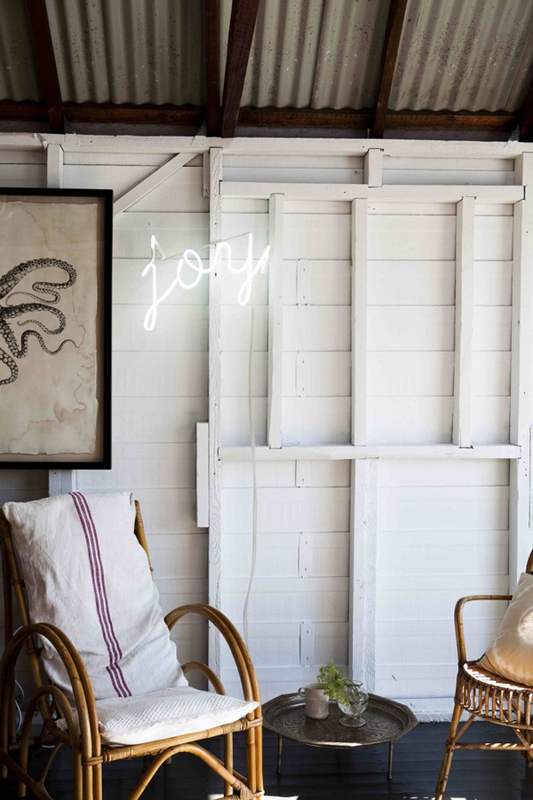 And that EM Designs is one of my all time favorite uses of a neon, it's just too adorable! haha ok that is hilarious! I have actually had my eyes peeled for the perfect sign to put in my home! Have yet to see a good one in person. Your mom knows what she's talkn' about :) Love these! HA! That is the best intro to neon pics in a home EVER! Sam I want that Girls Girls GIrls sign SO bad!!!! How much was it???? Sam, such a great idea! I'm surprised we don't see this very often. 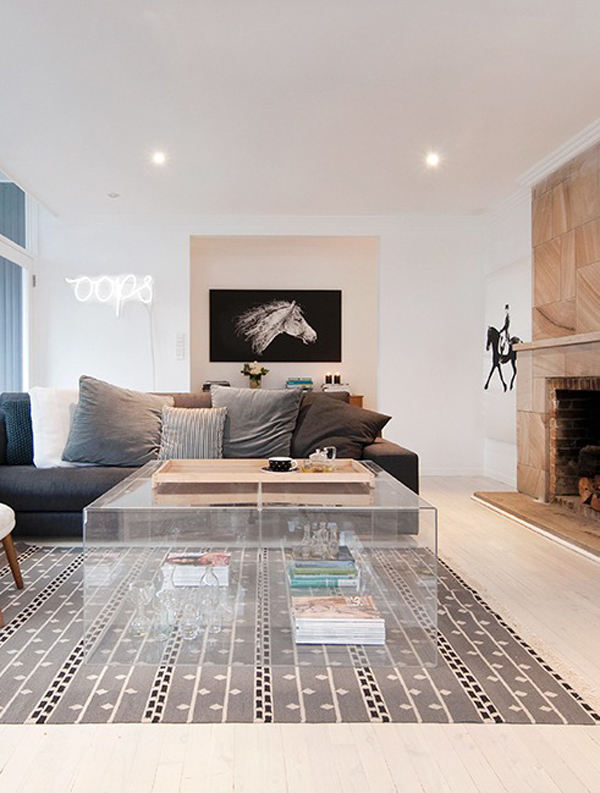 What a brilliant way to liven and spruce up a space. Be sure to share with us your neon sign! These are really cool. I like the one that reads "You Only Live Once." I would love this in my house! I am dying laughing at your moms comment, too funny! 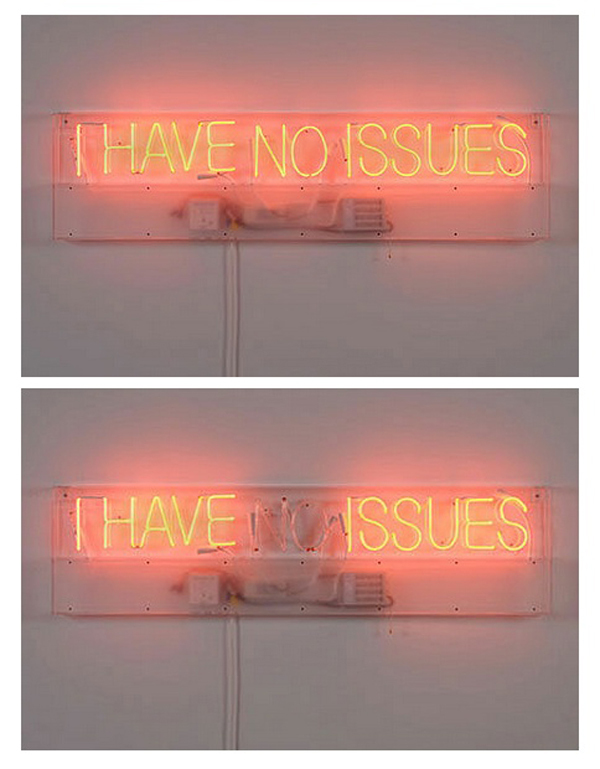 I like the idea of neon sign maybe in a cool bar room or man room? Funny story! 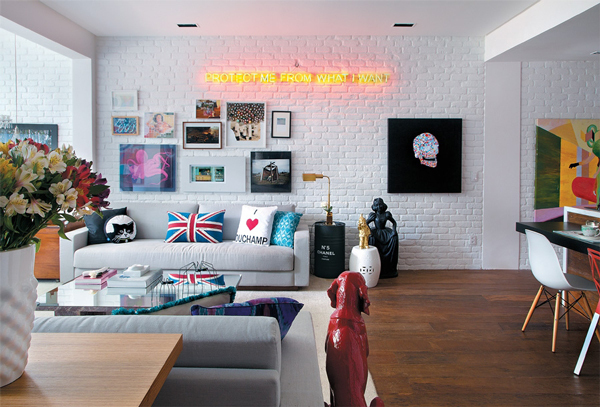 I am a fan of neon signage for inside the home. You're right the juxtaposition is very cool when mixed with fine art. Oh I LOVE that story. I can totally see my mom saying something just like that :) But I do love this neon sign trend--so fun! Feeling so inspired by all these spaces. I love the look of a good neon sign. Looks like you guys have done some nice work too! 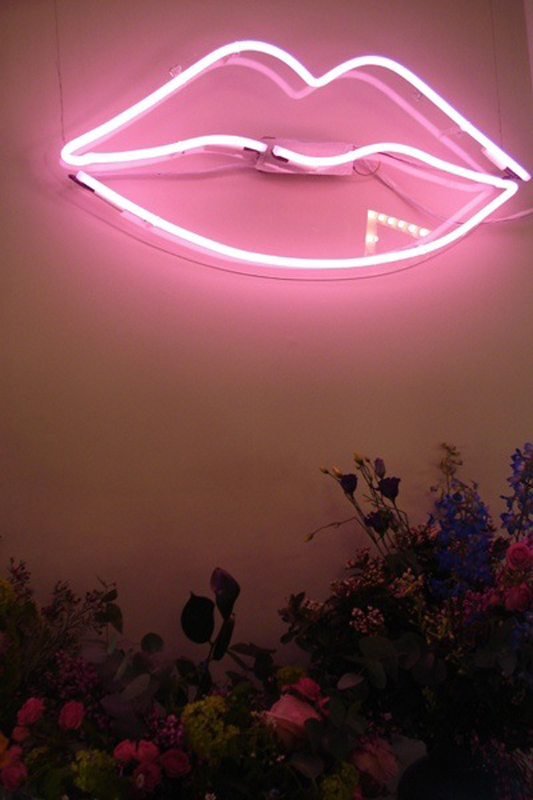 I've so been crushing on neon signs as well. have a couple of the above "pinned"...Love the story of shopping with mom. too funny. I recently came across your blog and have been reading along.I'm impressed. You're truly well informed and very intelligent. You wrote something that people could understand and made the subject intriguing for everyone. I'm saving this for future use. Great.. So Neon Signs One of the most important qualities of a successful business is attracting positive attention. All the business mostly prefer the Neon signs. So there is a Neon Signs Company in NYC is available. You can get all information..
Ha, very cute post. I agree, signs are art for any space! Check out http://vampgraphics.com. They do some pretty cool custom wooden signs. Shop BeerNeonsForSale.com for neon beer signs, tap handles, tacker signs, beer lights, & more. Choose from our large variety of collectibles to dress up your home bar or man cave.